The lazy hazy crazy days of summer are upon us. It is fun to photograph animals mid-yawning. Enjoy today’s photo montage and try to keep yourself from a yawn. Fun photos!!!! Hippos have interesting mouths! I love the snow leopard sequence. 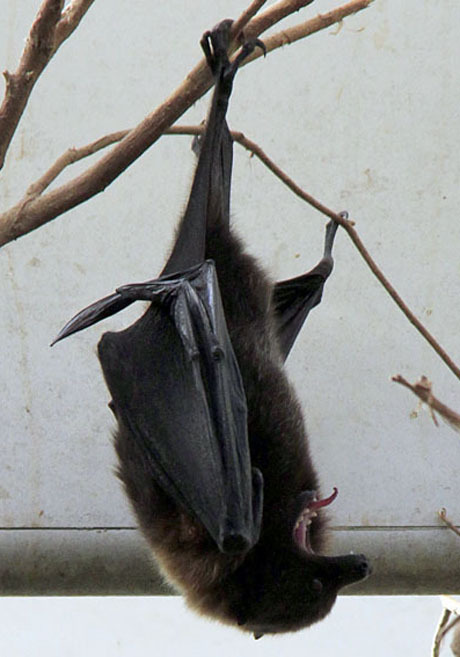 the Rodriguez flying fox yawn is awesome!